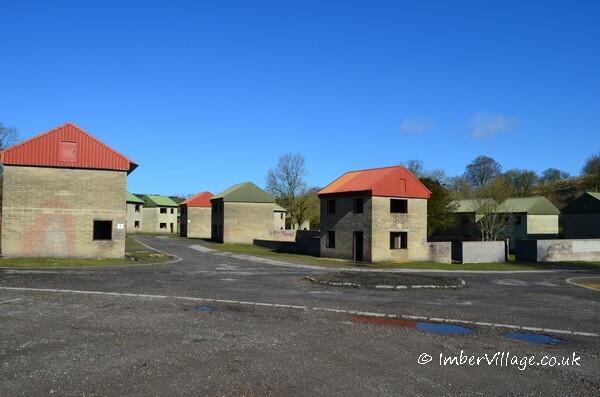 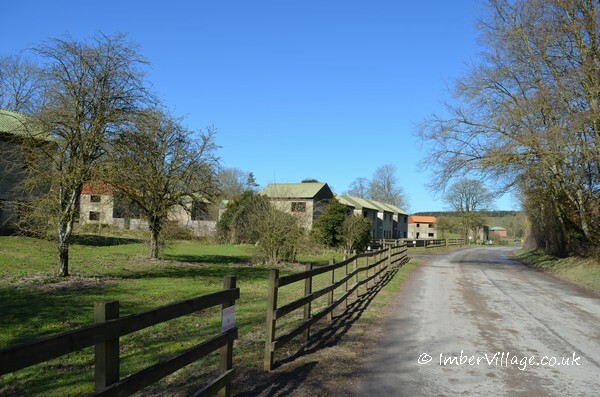 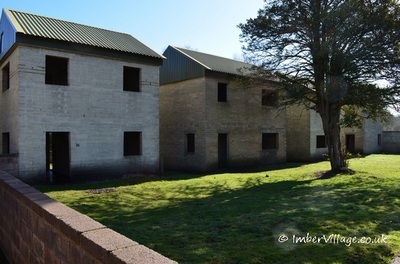 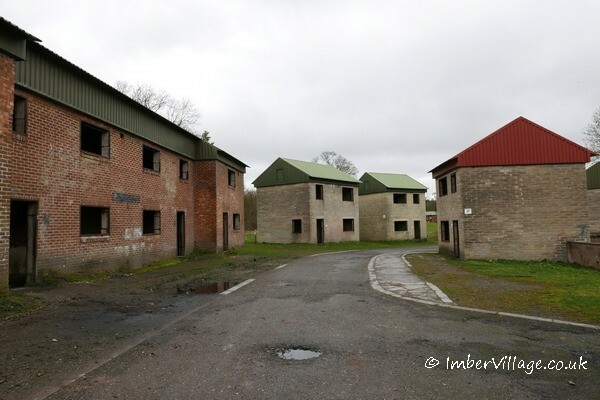 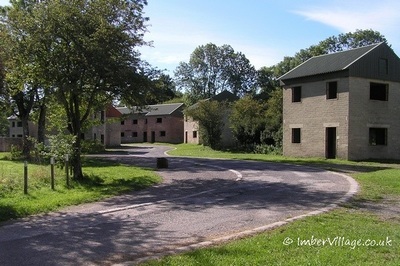 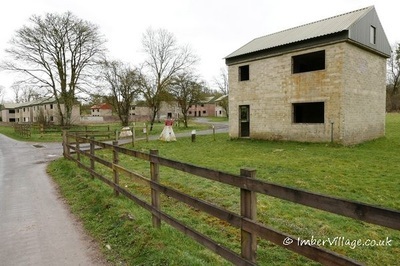 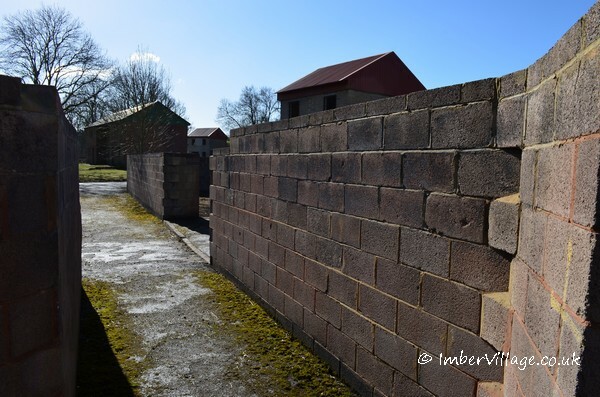 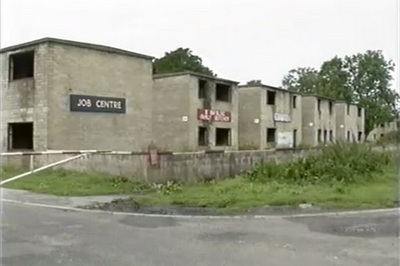 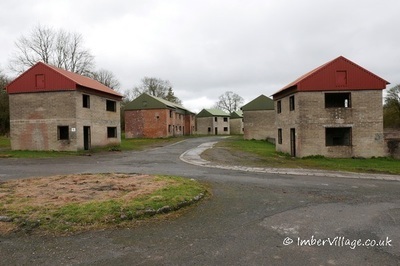 Though Imber continues to serve a military training purpose Imber was evacuated in 1943 to house and prepare American troops ahead of the D-Day landings in World War Two. 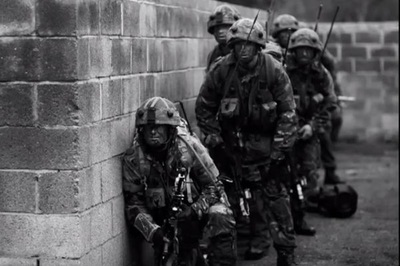 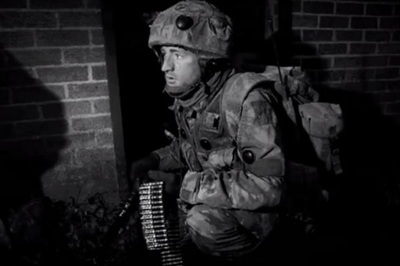 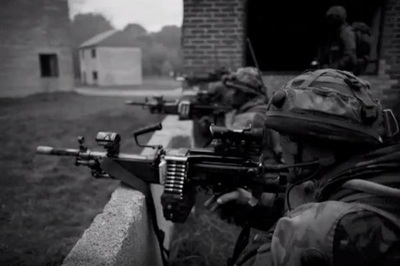 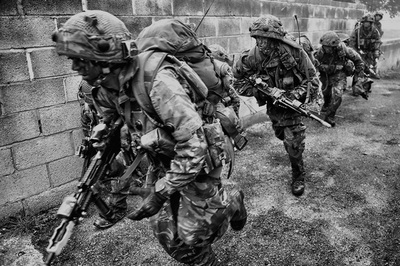 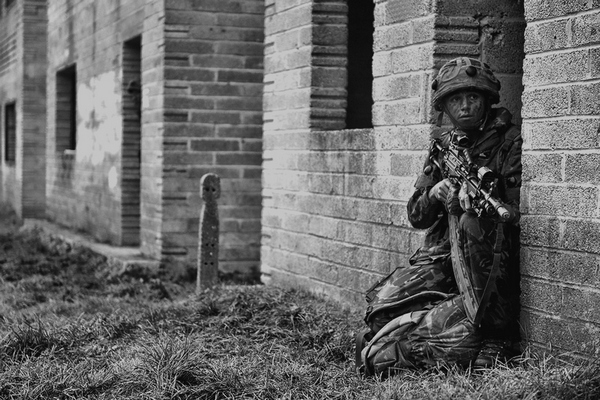 Imber had also become a liability for live firing training on Salisbury Plain, and an opportunity to enhance that training. 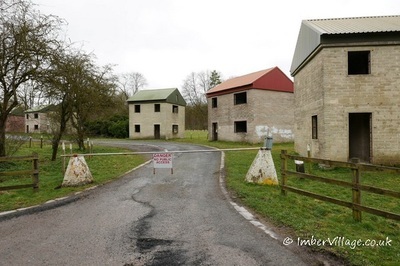 To a much lesser degree there still remains some risk to civilians on Salisbury Plain, they regularly fire shells over the A360, and in March 2014 a shell went five miles off course, landing in a field close to the Paddington to Penzance railway line!